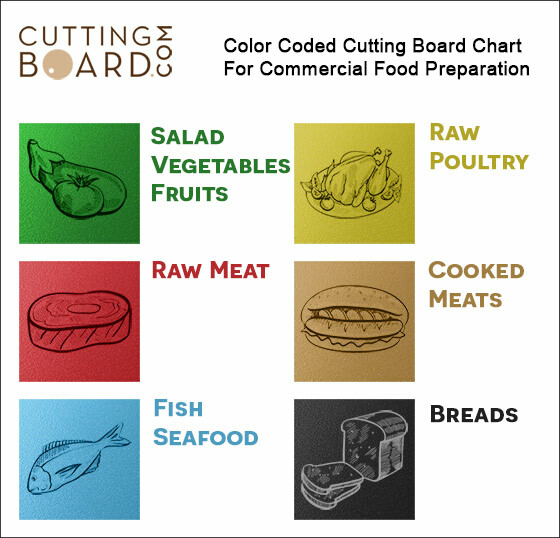 One of our top selling standard food service cutting boards! Made from high density polypropylene (HDPP), these boards are a cut above the everyday cutting boards found at restaurant supply stores. Our boards are engineered to be denser, last longer and perform better in the kitchen and are popular with all of our restaurant customers. Stop throwing away cheap boards and buy quality boards that won't stall your line! Click the button below to add the Commercial White Plastic Cutting Board - 20 x 15 x 1/2 to your wish list.